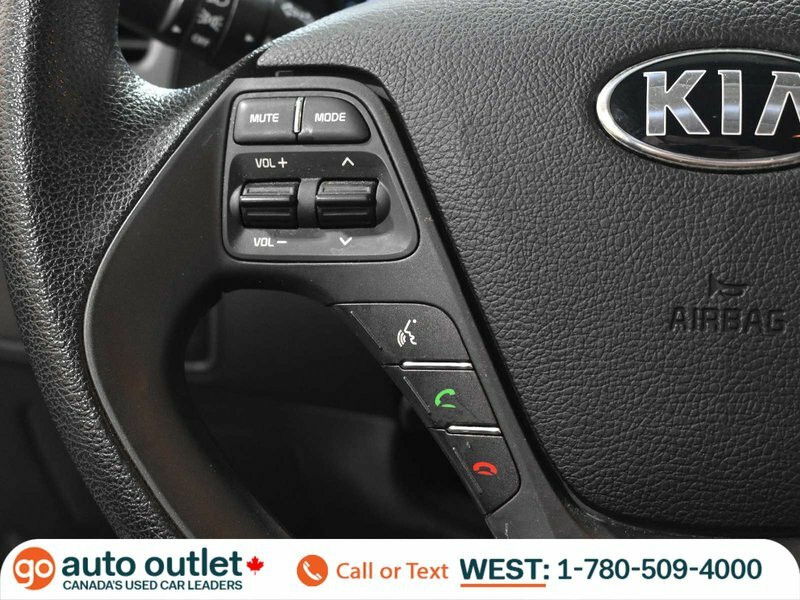 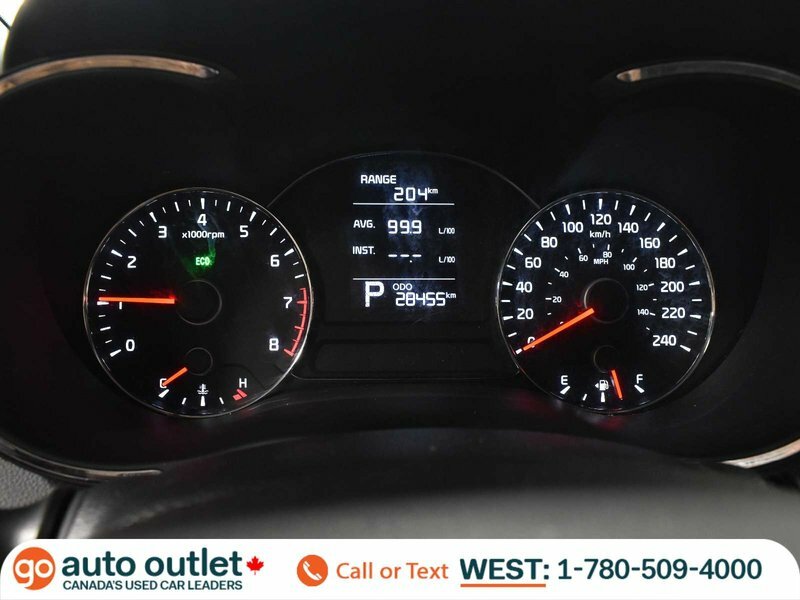 2016 Kia Forte 5-Door LX+ Auto, Heated Seats, Alloy Wheels! 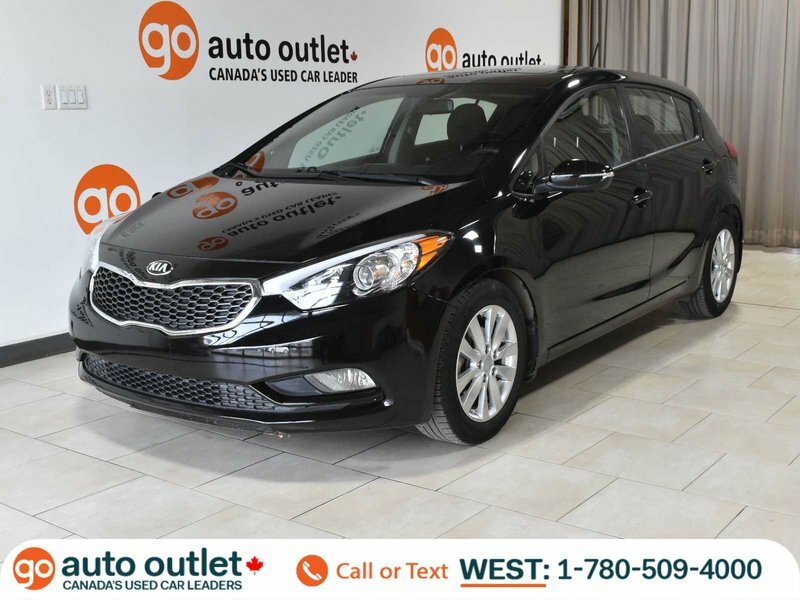 This one owner 2016 Kia Forte 5 with no accidents and low kilometers comes with all the essentials and more. 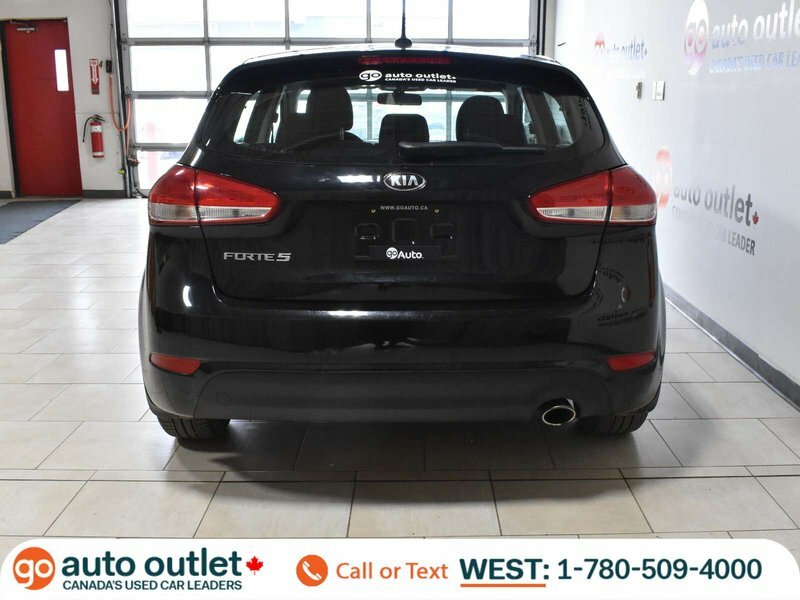 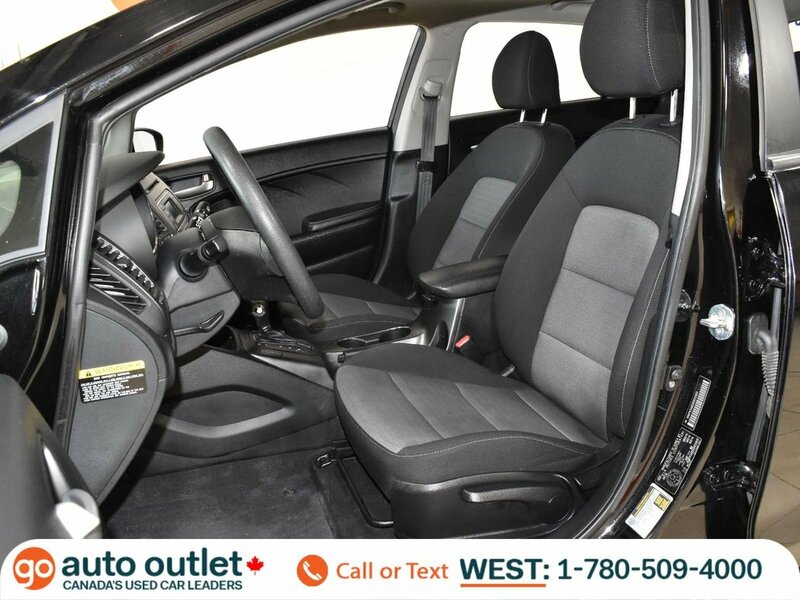 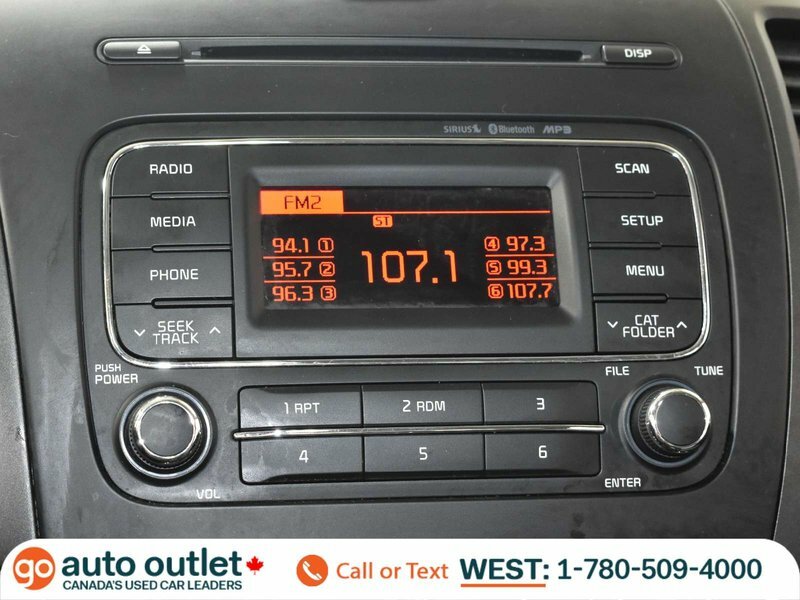 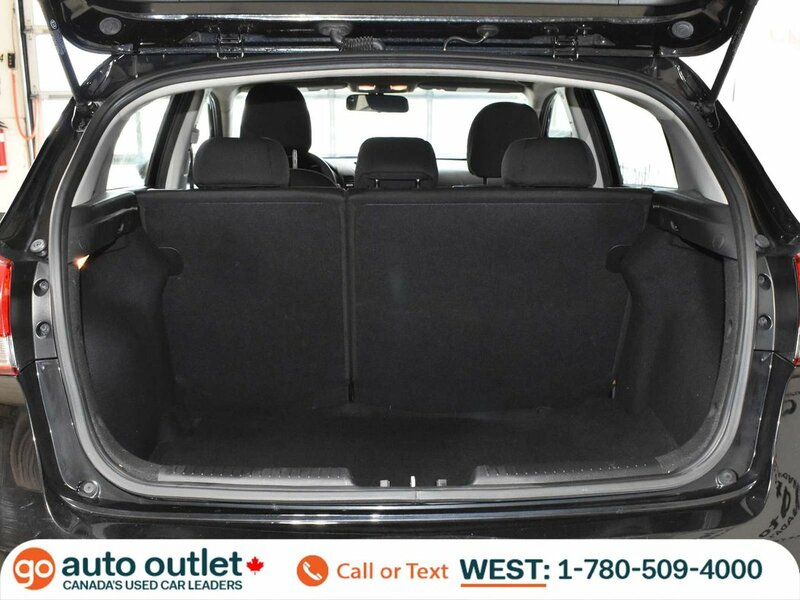 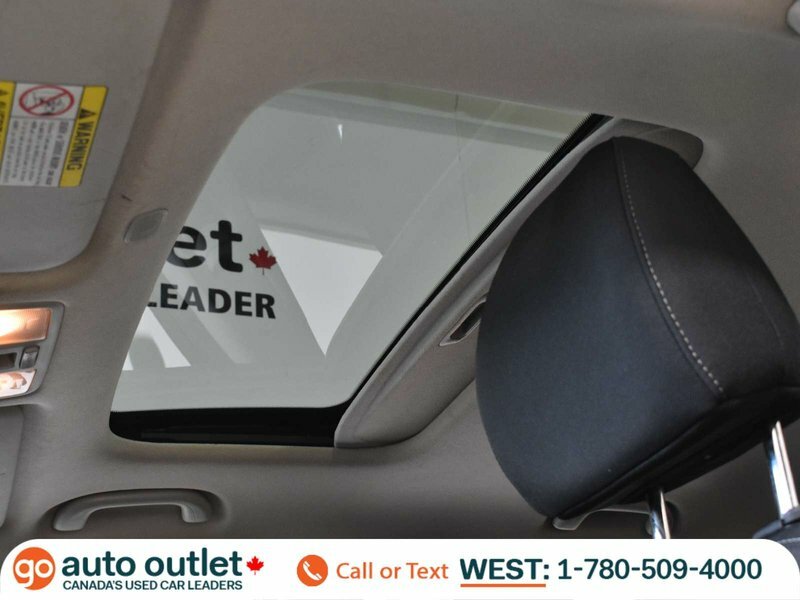 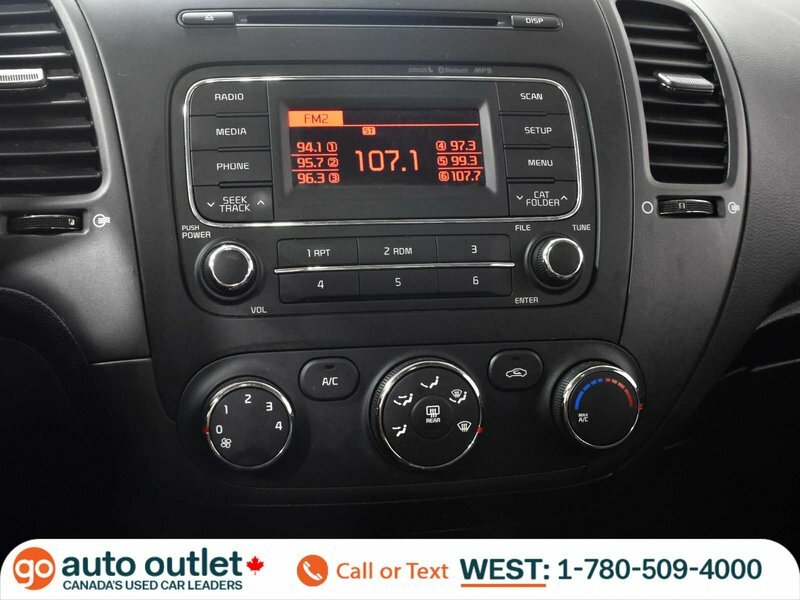 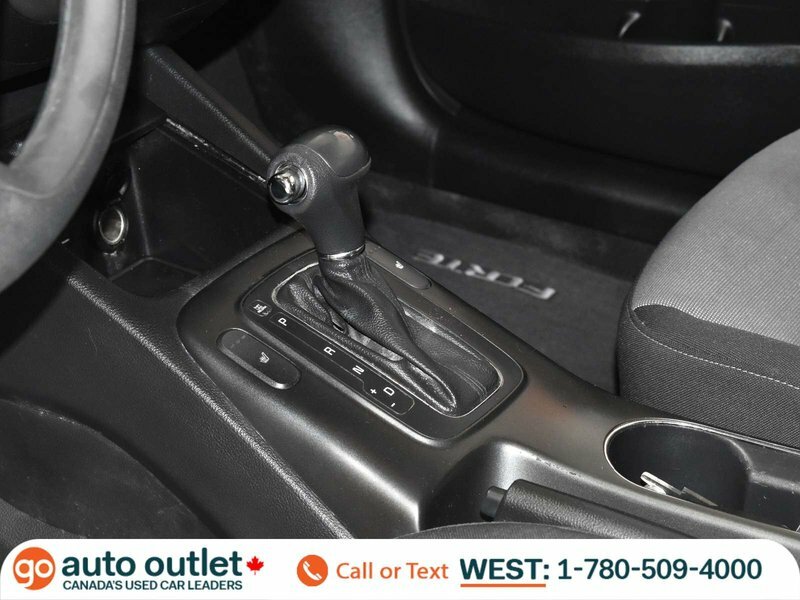 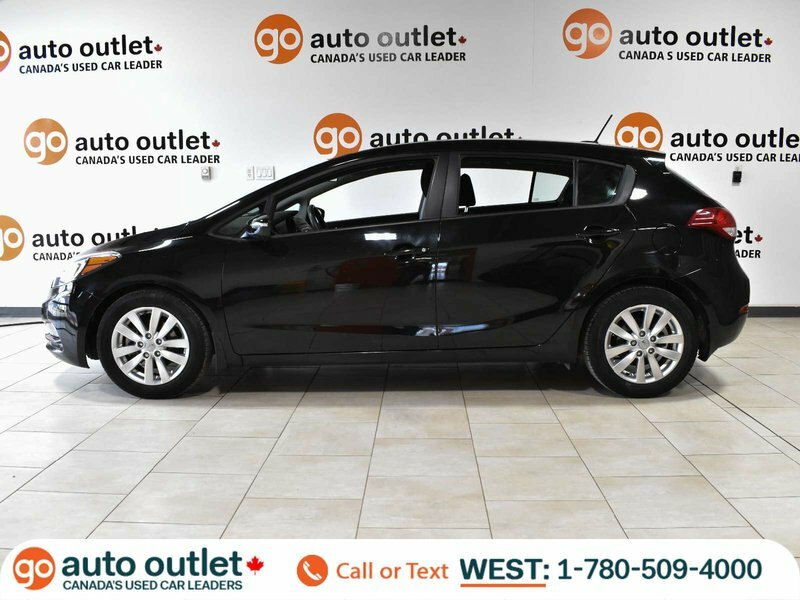 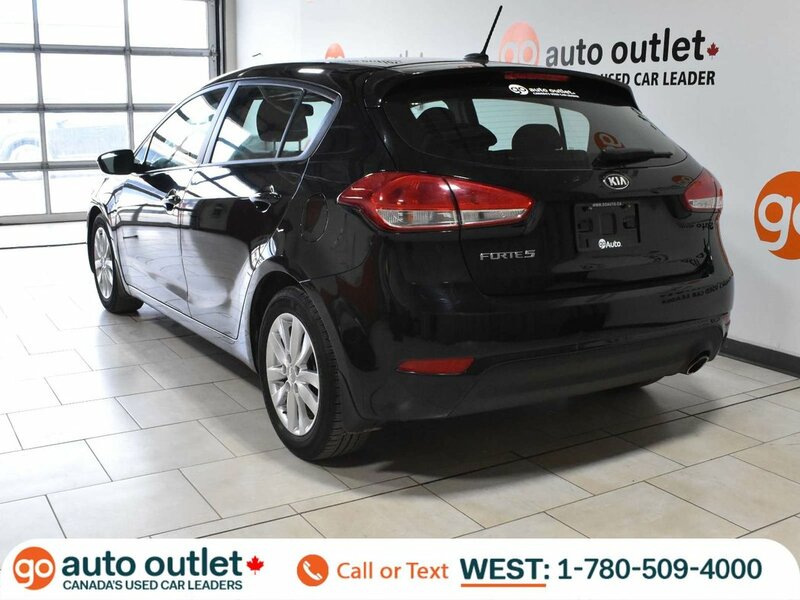 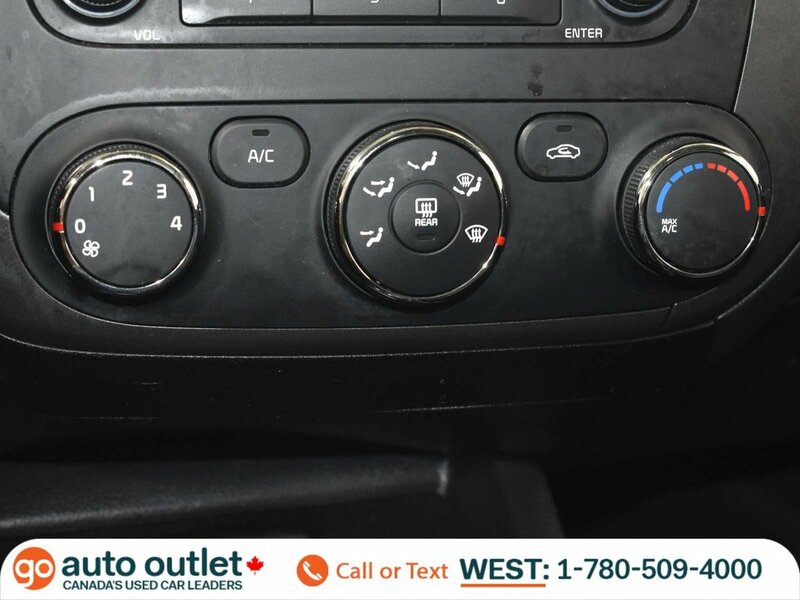 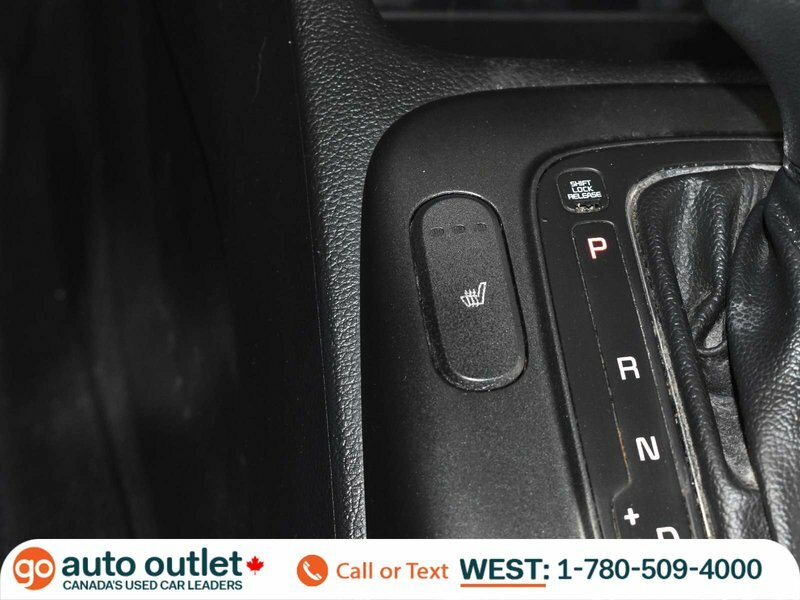 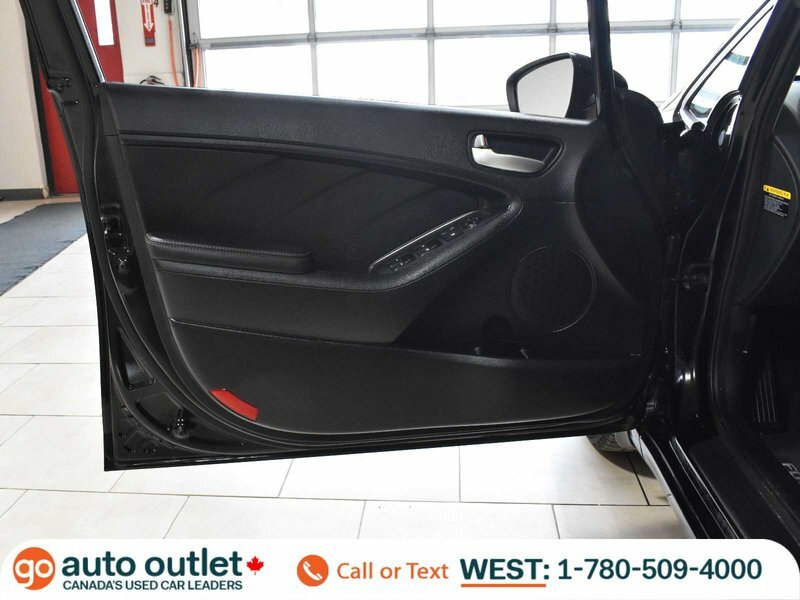 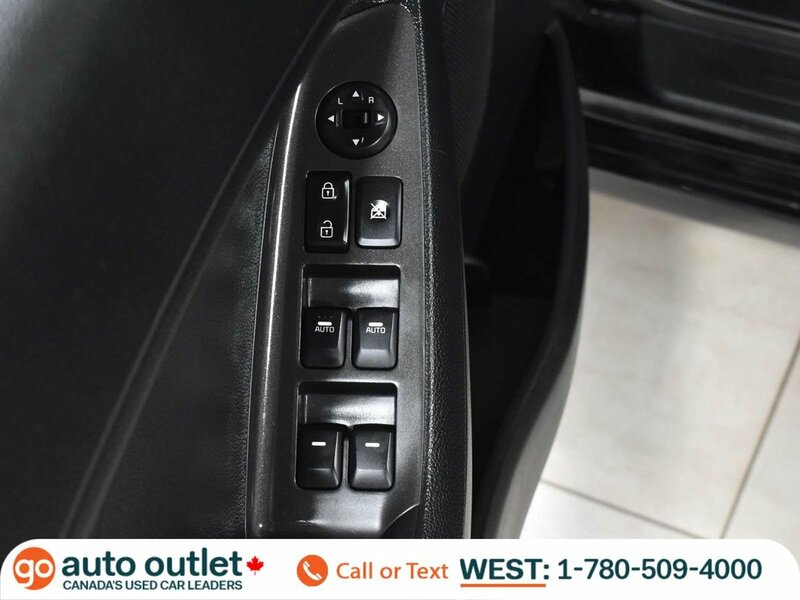 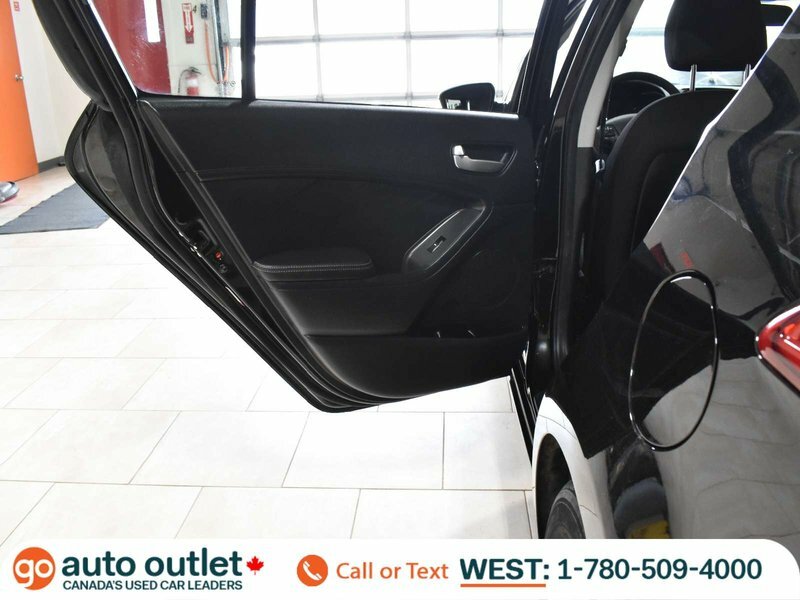 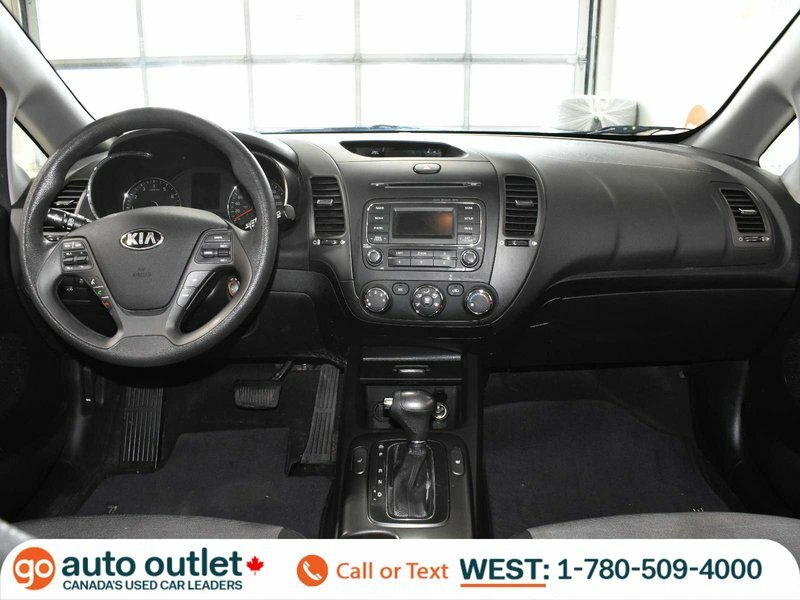 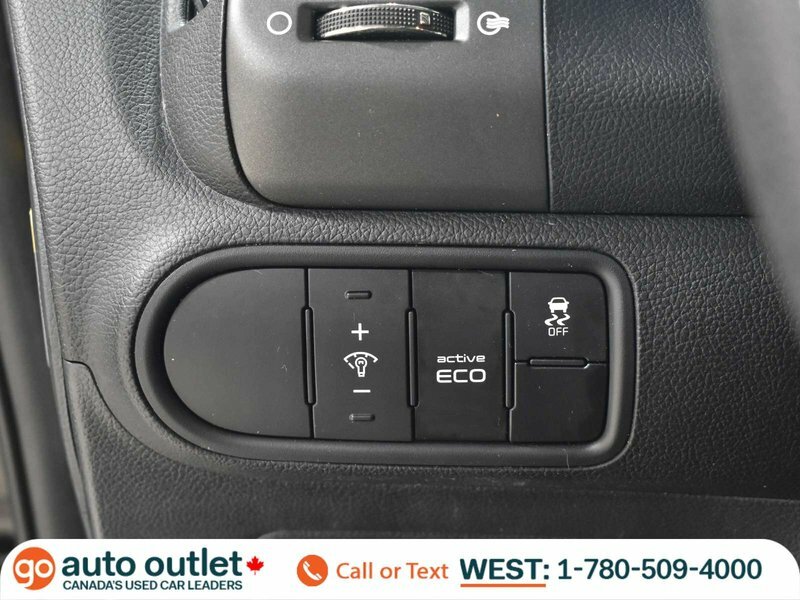 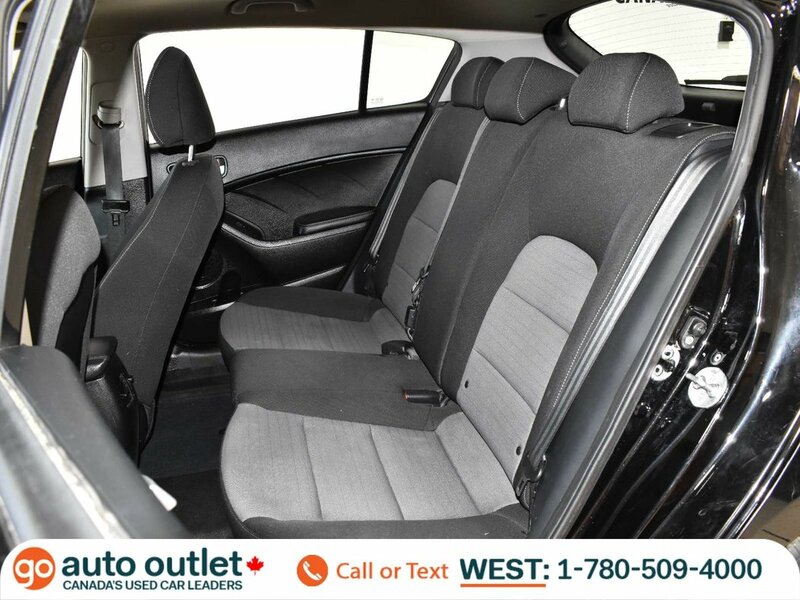 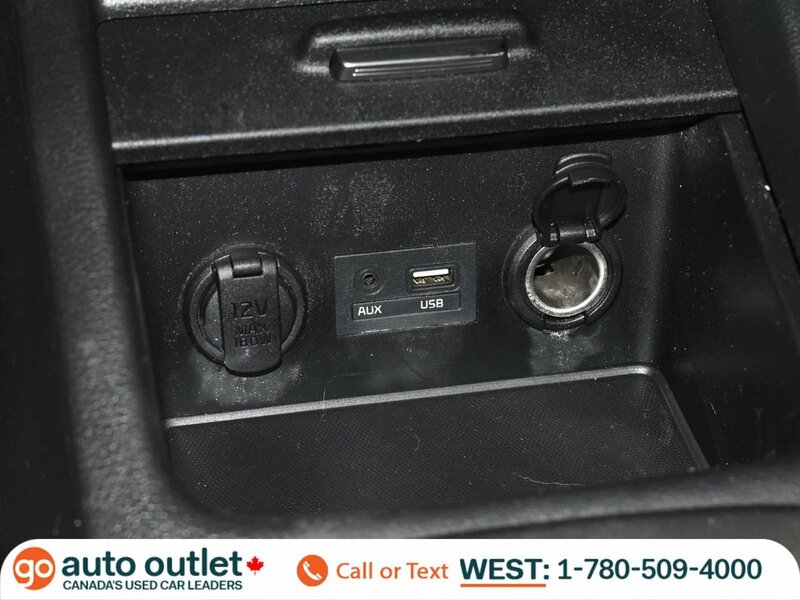 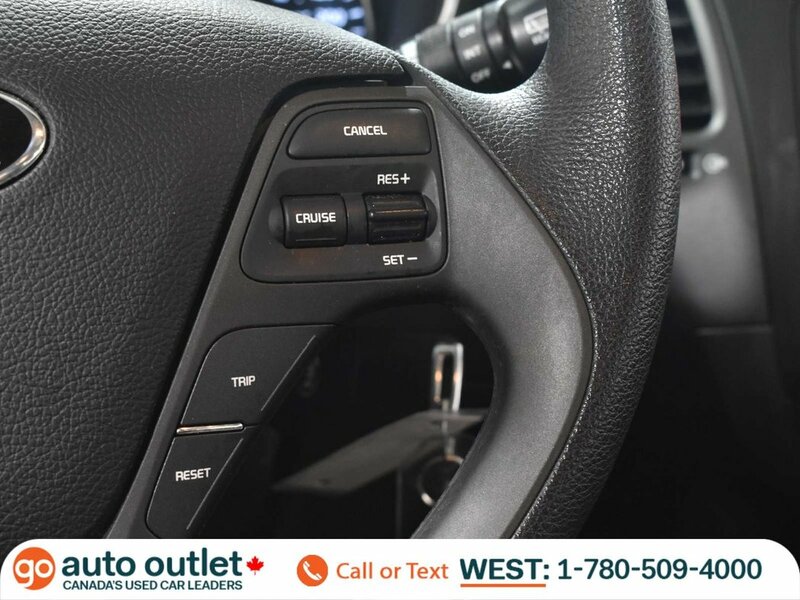 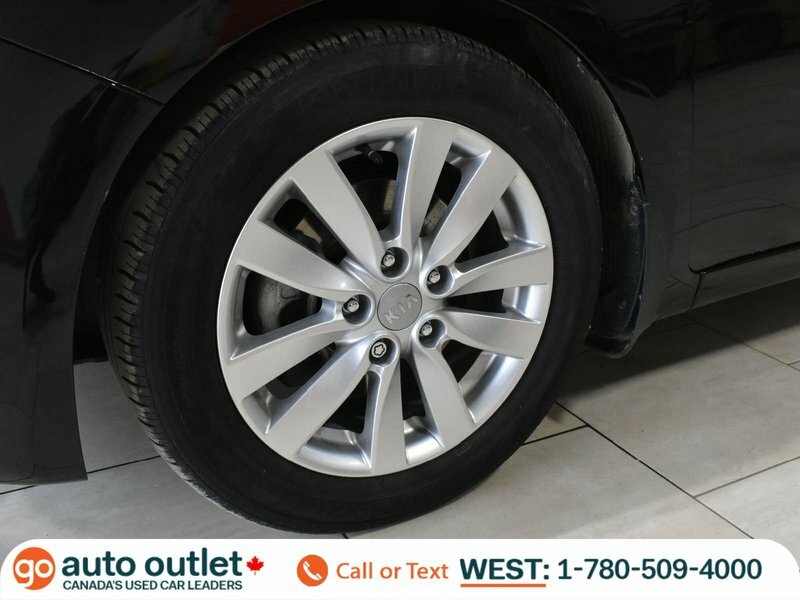 It has an automatic transmission, heated seats for those cold mornings, alloy wheels, ice cold airconditioning, and a super convenient hatch with ample cargo room and rear seats that fold down. 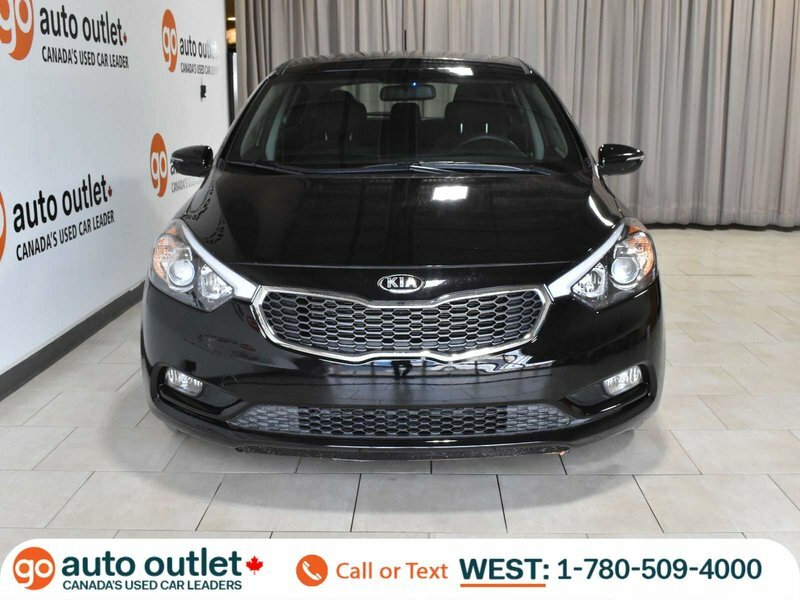 This Kia wont disappoint! 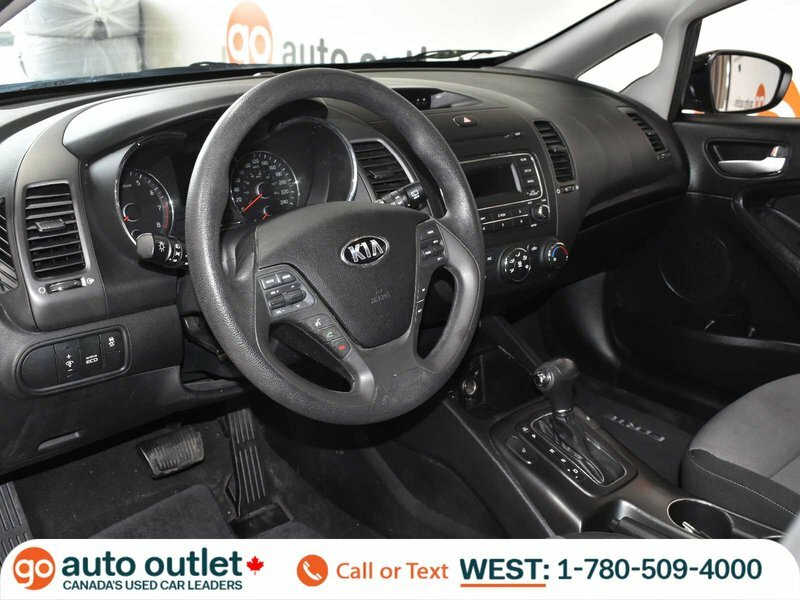 Come check it out today!